DNA purification and analysis applications require the use of high-quality cell biology reagents for fast and reliable results. 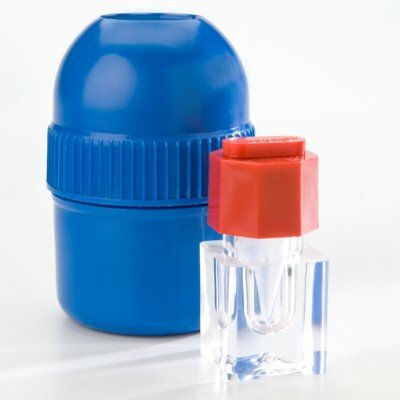 NETA Scientific provides a wide range of cell biology reagents including cell stains and indicators, DNA binding proteins, protein purification kits, cell media supplements, peptide hormones and more. We carry only the most trusted brands.